Care at Askham Village Community focuses on the recognition that every resident is unique and has preferences or needs that afford respect. Our trained care and nursing staff ensure that day or night everyone is able to live as full a life as possible. We provide long term care and offer shorter get away breaks, welcoming all to stay and enjoy the surroundings. We also offer respite care – respite care is when a carer needs a break and the person being cared for is then cared for by others. Sometimes it is also true that its the cared for that need a break from the carer! At Askham Village Community, we make this happen by providing an experience of care and rejuvenation that is as valuable as it is satisfying. Find out more about our respite care. 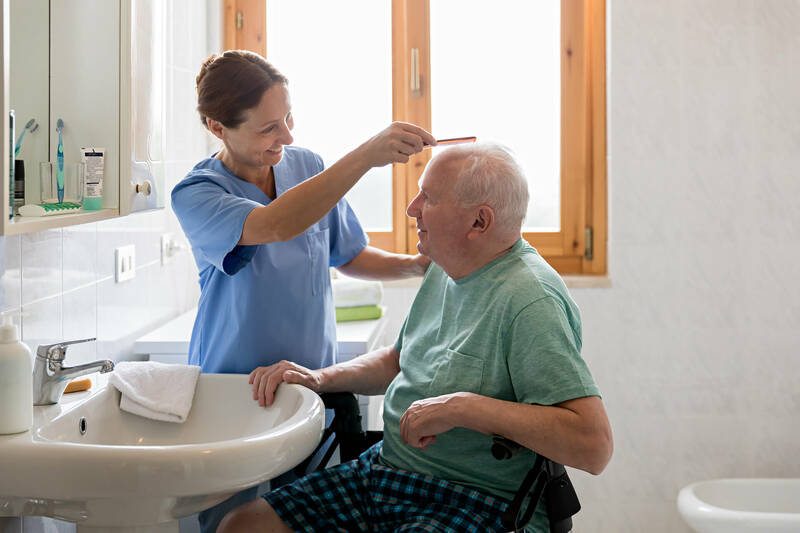 We take care of complex care needs of the elderly, frail or the young physically disabled as part of our excellence in care service, based on meeting the assessed needs of the client. There are options for value-added rehabilitation programmes that aim to significantly enhance the clients well being during any respite care visit. Whether you need to use our facility for 3 nights or several weeks be assured that you will be cared for by professional staff that will have your interests uppermost in their minds. Modern in design but traditional in outlook, Askham Hall has individually styled rooms for the discerning resident who needs and wants that bit extra: whether it is dual aspect views, independent or supported living or simply space. Living accommodation is tastefully designed with options to enhance further if the client so wishes, communal space provides for sharing or that quiet corner where you can pick up a book and enjoy that longed for cup of tea. Rooms with external doors allow direct access to secluded landscape gardens on one side or a sensory garden purposefully landscaped with aromatic plants. Arrange your visit at Askham Hall and select the best aspect of the accommodation that suits you. A converted country residence long established as a care home with nursing for the elderly, Askham House offers quality care and support to people who require a more traditional styled setting. Friends and family are an important part of life at Askham House; residents are able to receive them at any time as they would in their own home or take them ‘out’ to the Askham Café. Maintaining a person’s individuality is a high priority in planning their health and social care. Religious, ethnic and cultural observations are taken into account and provided for within the home. Individual assessments take account of personal qualities, talents & experiences and reflect their choice in food, dress and rising/retiring times. 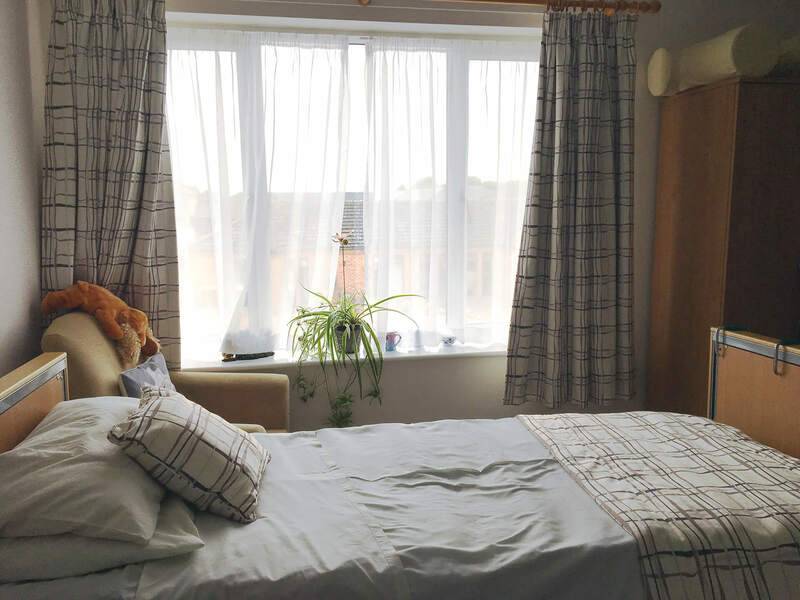 Whether you need to use our Respite facility for 3 nights or 1-2-3 weeks, be assured that you will be cared for by professional staff that will have your interest uppermost in their minds. We take care of complex care needs of the elderly frail or the young physically disabled as part of our ‘excellence in care’ service, based on meeting the assessed needs of the client. 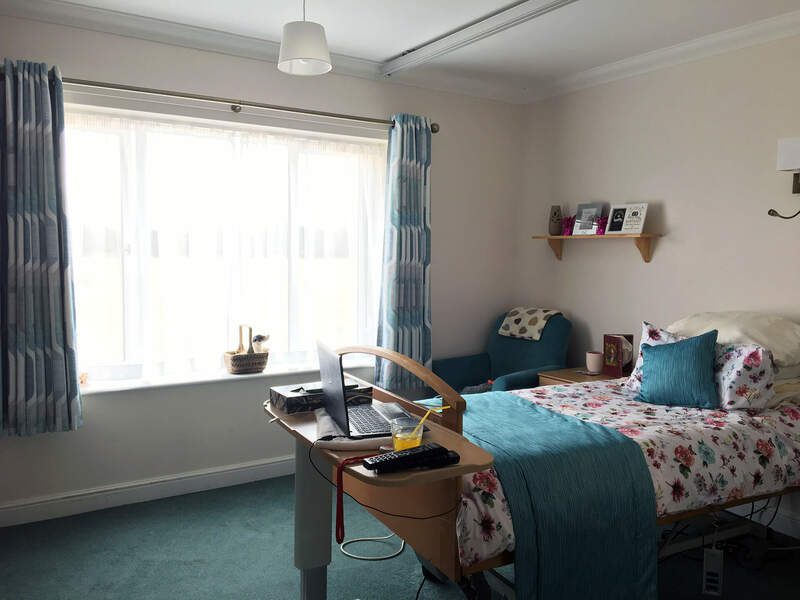 There are options for a value-added rehabilitation programme that aims to significantly enhance the clients well being is also available during any respite care visit. Please contact us for the latest compliance details including the most recent correspondence with CQC.